The Server 81031 inset is designed to be placed on the 83200 and 87700 stainless steel pumps or the 82090 Solution™ pump. 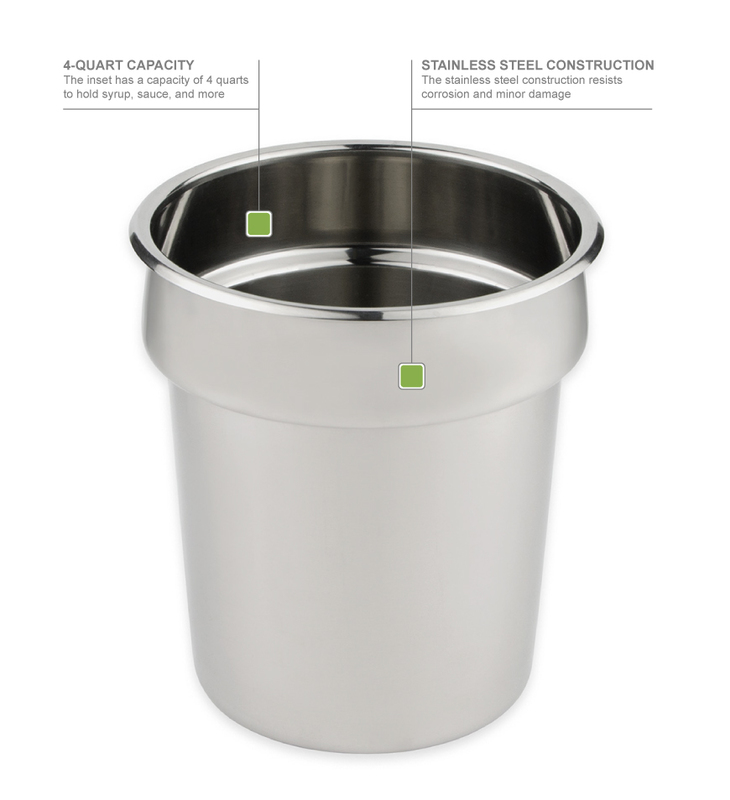 The stainless steel construction supports commercial applications by providing durability and resisting corrosion. 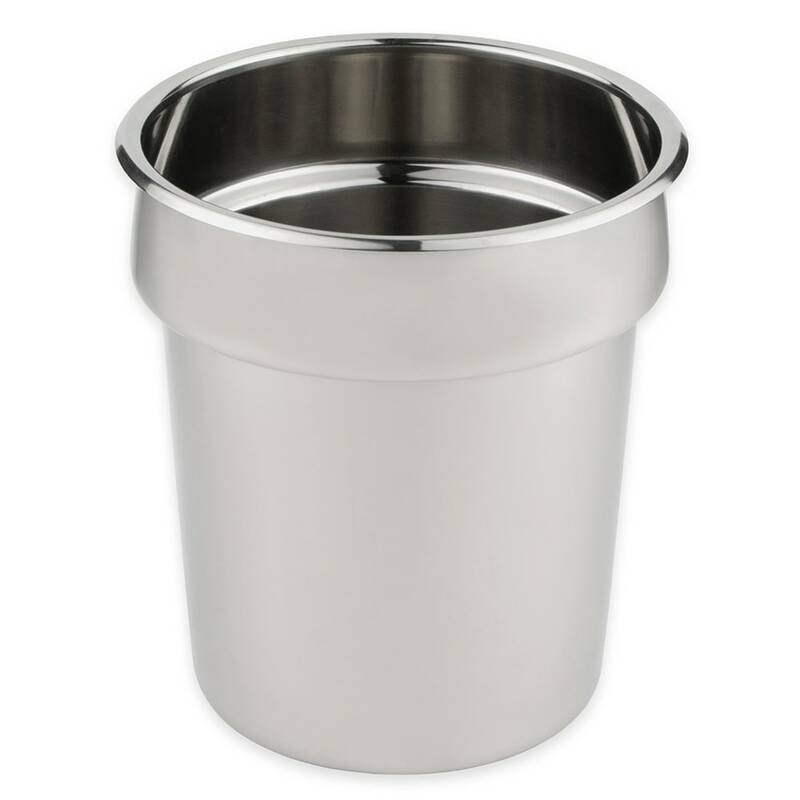 With its 4-quart capacity, the Server 81031 inset is perfect for serving syrups, condiments, and more. Inset, for CP-6 1/2 #83200 pump, 4 quarts, stainless steel.